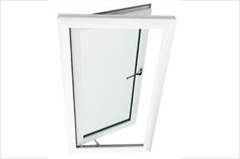 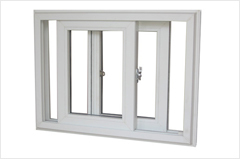 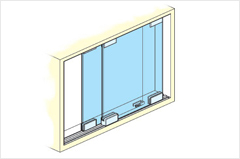 The uPvc window profiles being used by us are 60 mm Window series. 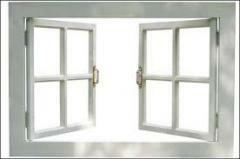 This is the most common system available in the world. 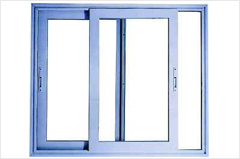 The profiles being used are made keeping in the view the extreme heat and High UV factor in INDIA. 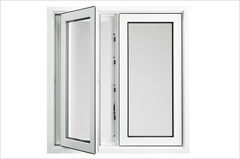 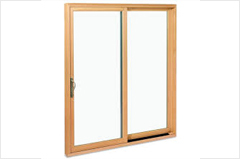 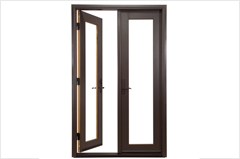 The profiles available are for Openable door, Openable window, Sliding window & sliding Doors.